PETERBOROUGH have been forced into a further change ahead of tonight’s re-arranged play-off semi-final at Rye House. 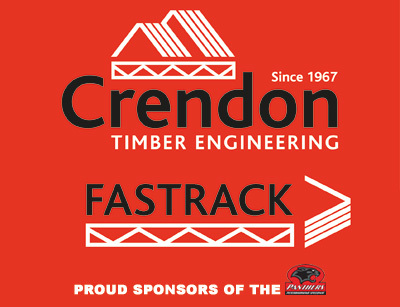 The T.Balfe Construction Panthers have been informed they now cannot track Danish star Ulrich Ostergaard - despite being previously told they could. Ostergaard missed last Sunday’s abandoned clash with Lakeside due to illness, which carries a seven-day suspension according to SCB regulations. Panthers sought confirmation of their view that the meeting would be deemed not to have taken place, thus making Ostergaard eligible for tonight. 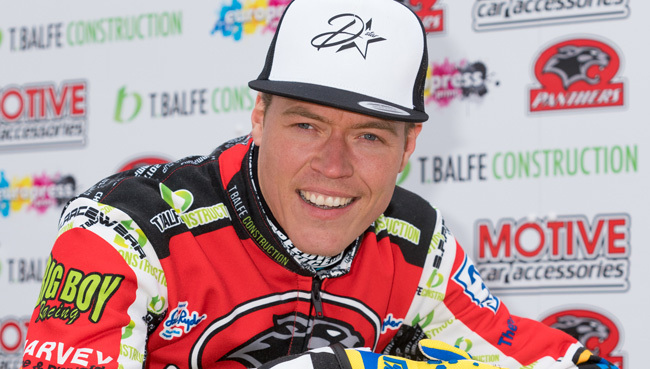 A previous incident this season has been cited by their opponents, whose captain Richard Lawson served a seven-day suspension after missing a trip to Workington which was abandoned after two races. Panthers have secured Theo Pijper at very short notice to replace Ostergaard. “Then at 8.24pm last night we received another email to say he can’t ride, and that the decision is final. “That put us in a terrible situation and after spending until midnight contacting almost every Championship rider, none of whom wanted to do it, it looked like we would have to use a National League rider tonight. “There were literally three riders we were waiting to hear back from, and we are grateful to Theo who took the booking in mid-morning and agreed to drive straight down from Scotland to ride for us.